Today, each and every single aspect of our lives revolve around the internet. You don’t think that’s true? Well then, ask yourself, what is the first thing you do when you want to buy something online, or have come across a new company or organization, and want to check if it is legitimate or credible enough? You take out your smartphone, or switch on your laptop and scour the internet for a meaningful website. When you open the website, the first thing you notice is the presentation and based on that you form an opinion about the company. By now, you must be aware that to get hold of a website which has all of the above is not only difficult, but also expensive. Since the need for good websites is increasing, the prices charged by web designers are sky high. In such dire situations, what is one supposed to do? Why, look up the cheapest option possible, of course! Wouldn’t it be perfect if you could find a cheaper option when it comes to website designing, one that allows you to have the website of your choice without costing you an arm and a leg? Does that sound too good to be true? Well, it isn’t. You can get low maintenance and cost effective websites with the help of WordPress CMS and custom web design. CMS refers to the content management system. If you are planning to choose WordPress as your CMS, you will be doing the wise thing. WordPress, as you know, is an open community; that means it is created and operated by people just like you. Hence, you are free to use it as you please. More importantly, you do not have to pay a license fee in order to use it. Now, of course, everything that WordPress offers isn’t free! But it is definitely better than the other platforms where all services come at a price. In other words, if you are planning to create a free basic site, then this is the platform for you. The website is easy to design and you can customize it any way you can. You can update it from time to time, to make sure it has the latest features. 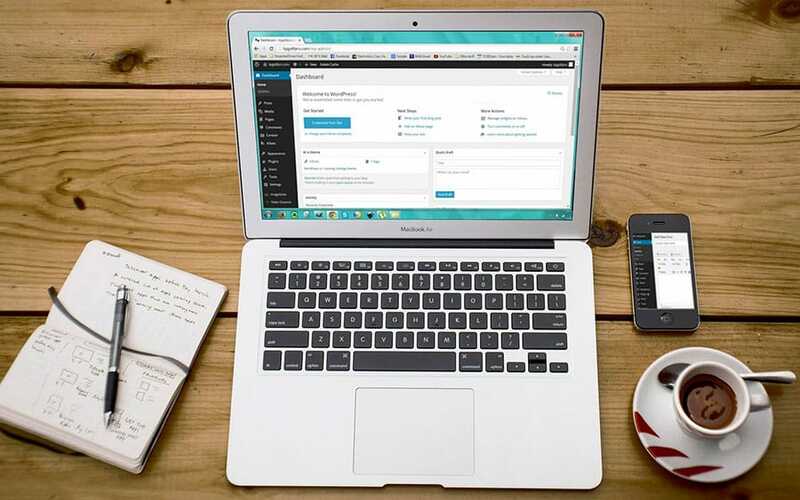 With WordPress, you can skip the various nuisances associated with web designing. Custom web designing allows you to get the website of your choice, at comparatively low rates. It allows you to incorporate all that you want in your website without too much of a hassle. Isn’t that what all website owners want? Creating a website shouldn’t be a burden; it should be something that helps you catapult your business into success. For small companies and start-ups, low maintenance websites are ‘a dream come true’; no one wants to waste precious time and money on a single website when these resources could have been used to help the company grow!